The deficiency of iron in individuals is a matter of concern since it leads to several medical issues. The condition causes growth and development problems in children. On the other hand, grownups face a set of other issues including weakness and fatigue. In severe cases, complications like anemia and glossitis arise. 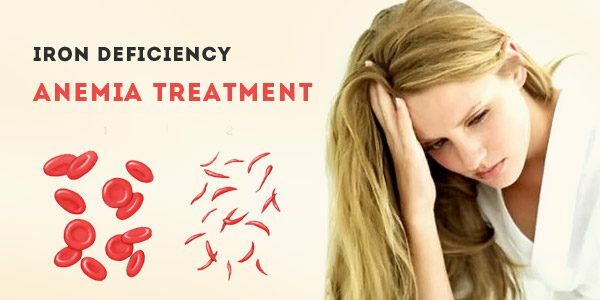 Therefore, it is essential to seek medical help for iron deficiency anemia treatment which can be administered in a number of different ways. Discussed below are the ways through which deficiency of this mineral is treated depending upon its severity. 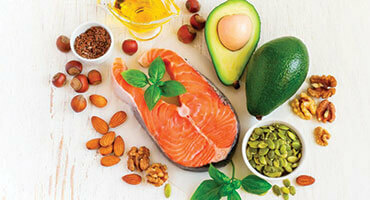 The most common method for solving general problems related to iron deficiency is to make some dietary changes. It is important to fulfill the daily required dose of the mineral which is different for every individual based on age, gender and severity of the deficiency. 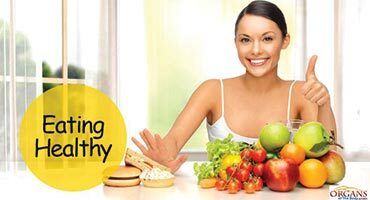 It takes some time to overcome iron deficiency through dietary changes. 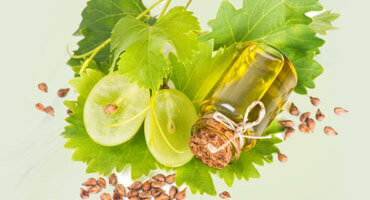 However, this is to be ensured that iron toxicity – excess of the mineral – does not develop in the body. It is recommended to turn to the following sources of iron in order to deal with its deficiency. Meat – be it red meat or poultry, it is one of the richest sources of iron which the body absorbs efficiently. Therefore, including beef steaks or chicken nuggets in the diet is both a treat as well as a treatment. Organ Meat – organ meat, such as liver, should be consumed once a weak as it is a rich source of the mineral. However, moderation needs to be observed since it is also accompanied by cholesterol. Chickpeas – for vegetarians, chickpeas is a great source of iron with 5mg of the mineral found per cup. Sesame seeds – with 20mg found per cup, sesame seeds are among the richest sources of the mineral. Fortified Cereals – in order to start the day with a dose of iron for the body, individuals should change their breakfast habits and turn to fortified cereals. A variety is available in the market to appeal to all groups of people, including kids. Dietary changes can be a long term solution for iron deficiency, but for a rapid recovery from the condition, doctors prescribe supplements. They are usually in the form of pills which have to be taken daily. In addition, syrup form or drops are also available for children and infants. Taking an iron supplement regularly for the prescribed period of time helps in raising the body’s iron levels within a few months. Often, such supplements also contain other important nutrients which help in the absorption of iron, such as vitamin C. However, it is important to follow the doctor’s prescription and avoid overdose for a long period of time in order to eliminate the chances of iron toxicity. Similarly, there are a few other concerns related to iron supplements, such as certain side effects. The most common of these include constipation, nausea, heartburn, or stomach irritation. 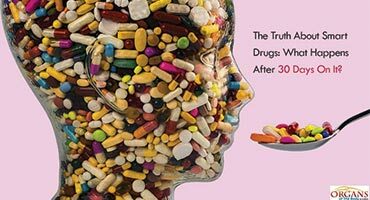 In this case, supplements are prescribed along with other medications for the treatment of their side effects. Iron is an integral component of hemoglobin, a protein attached to red blood cells. Therefore, often, the cause of severe iron deficiency is the excessive loss of blood through bleeding. There may be several causes behind bleeding which are treated accordingly. Once the bleeding stops, a doctor may prescribe supplements in order to make up for the lost iron. Discussed below are the various types of treatment provided for bleeding depending upon its cause. Bleeding ulcer: The loss of blood through a bleeding ulcer is controlled with the help of medicines used for treating an ulcer. Intestinal polyp: A cancerous tumor or polyp may develop in the intestine and lead to bleeding. In this case, surgery is performed to remove the tumor and put an end to blood loss. Heavy menstrual flow: Women who experience heavy menstrual flow are at a risk of developing an iron deficiency. Doctors treat the problem by prescribing birth control pills in order to control the menstrual cycle and bleeding. On the other hand, blood clotting medications may also be recommended. In some cases, surgery may also be performed in order to deal with the cause of excessive bleeding. Post-surgery bleeding: Certain surgical operations, such as D&C, may lead to prolonged bleeding if left untreated. In this case, doctors may prescribe blood clotting medication for a certain period of time. Blood transfusion is advised by doctors for patients who are suffering from severe anemia caused by a deficiency of iron. This treatment provides an instant cure from anemia. However, it only produces short term effects. It is important to treat the root cause of the issue in order to provide long term relief to patients. In addition, this iron deficiency anemia treatment is mostly reserved for individuals who are at a high risk of facing serious medical complications, such as heart problems, due to the deficiency. The procedure of blood transfusion involves supplying donated blood to individuals through IV line in one of the blood vessels. It is important to carefully match the blood of the donor with that of the receiver in order to avoid complications related to tissue rejection. In addition, the donated blood must also be screened in order to ensure its safety for the receiver. Another effective iron deficiency anemia treatment used in the case of severe anemia is iron therapy. It involves injection of iron directly into a muscle or into the blood through a blood vessel. This particular treatment is reserved for patients who are unable to take iron supplements through mouth. In addition, it is also advised for individuals who require immediate treatment for severe anemia caused by a deficiency of iron. 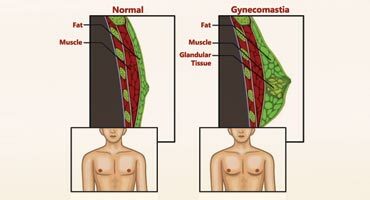 How To Get Rid of Gynecomastia? 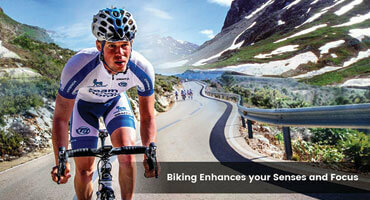 What Are The Health Benefits Of Biking? Why Do I Feel Sleepy After Eating Lunch?